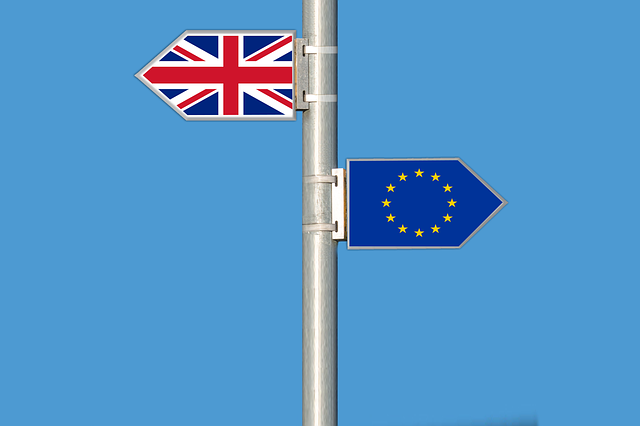 Further to our blog on Brexit and the EU Settlement Scheme the Government has published guidance on the immigration status of EU nationals entering the UK after the UK leaves the EU on 29 March 2019, that will apply in a "no deal" scenario. The Government has announced that under a “no deal” scenario EU citizens arriving in the UK after 29 March 2019 will need to apply for a status known as “European Temporary Leave to Remain” for which an application fee will apply, if they wish to stay in the UK longer than three months and up to three years. At the end of the three year period, holders of the new status would be able to stay and work in the UK only if they were eligible under new immigration plans outlined in the Government’s proposed Immigration Bill which will come into effect from 1 January 2021. EEA citizens (and their family members) who arrive before the UK leaves the EU on 29 March 2019 will still be able to apply for the EU Settlement Scheme by the cut off date of 31 December 2020, where a “no deal” scenario applies. Until 31 December 2020, EU citizens will continue to be able to rely on their passport (as a British citizen may) or national identity card as evidence of their right to reside and work in the UK and for the purpose of the Right to Work checks. The current Right to Work checks (e.g. EU passport and/or EU national ID card) continue to apply until the end of 2020 (or 30 June 2021 in the event of a “deal”). There is no requirement for employers to carry out further Right to Work checks for EU employees prior to that date, as there will be no change to the rights and immigration status of EU citizens and their eligible family members living in the UK until 2021 (or 30 June 2021 in the event of a “deal”). However, employers are advised to carry out further Right to Work checks for their employees in advance of the EU settlement scheme deadline for applications of 30 June 2021, or prior to the deadline of 31 December 2020, in the event of a “no deal” Brexit. For EU nationals entering the UK after 31 December 2020 (or after 29 March 2019 in the event of a “no deal” scenario, when the transition (“implementation”) period shall no longer apply), employers will need to apply for a Tier 2 sponsor licence , as the work sponsorship regime extends to European nationals in the same way as non-EU nationals after this date. In the event of a 'no-deal Brexit', EU Citizens will be able to visit, work or study in the UK after 29 March 2019. For stays longer than 3 months, 'European Temporary Leave to Remain' will be required.